Robert Weirich is one of America’s most sought-after piano teachers and has been on the faculty of the UMKC Conservatory of Music and Dance since 1998 where he holds the Jack Strandberg Missouri Endowed Chair in Piano. His students pursue successful careers in many fields of music and have won top prizes in such important international piano competitions as the 1992 Naumburg (Awadagin Pratt) and the 2001 Van Cliburn (Stanislav Ioudenitch). His master classes, presented internationally, are warmly applauded for their insight and effectiveness. He has previously taught at the Peabody Conservatory of Music, Northwestern University, and the Eastern Music Festival. Weirich maintains an active performing career in musical centers throughout the United States, including Alice Tully Hall, the Kennedy Center, Chicago’s Orchestra Hall, and the summer festivals at Tanglewood, Ravinia and Marlboro. His performances across the United States of Bach’s monumental Goldberg Variations during the 2010–11 season garnered raves from critics and audiences. During the 2009–10 season, he performed and taught in China and Argentina. The New York Times called his 2008 Albany Records release, Piano Music of Aaron Copland, “brilliant, probing and austerely beautiful.” Recent concerto performances include the Stravinsky Concerto for Piano and Winds, Beethoven’s “Emperor” Concerto, Bartok’s Second Piano Concerto, and Berg’s Kammerkonzert for piano, violin and thirteen winds. 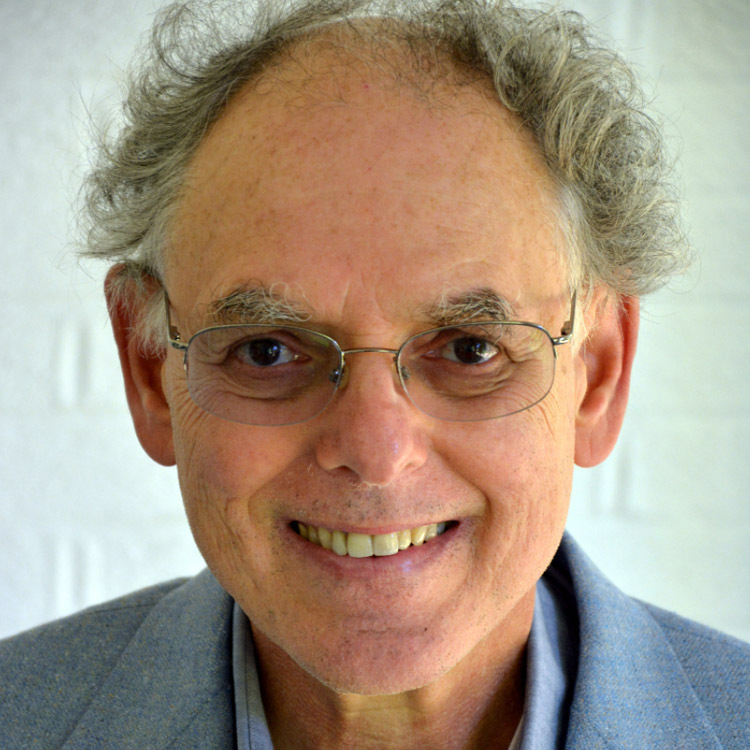 UMKC awarded him a Trustees’ Faculty Fellowship and the N.T. Veatch Prize for distinguished research and creative activity in 2002; he received the first Muriel McBrien Kaufmann Artistry/Scholarship Award in 2003, and an Excellence in Teaching Award from the UMKC Faculty Senate in 2006. 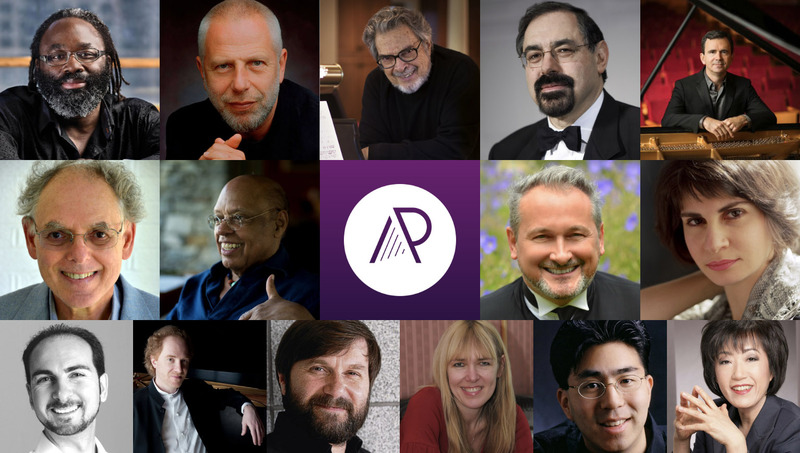 Earlier prizes include a National Endowment for the Arts Solo Recitalist Fellowship, and the Pope Foundation Award for career development. An active chamber musician, Weirich has performed with violinists Hilary Hahn, Arnold Steinhardt and Josef Gingold, cellists Nathaniel Rosen, Colin Carr, and Stephen Doane, hornists William Vermeulen and Eric Ruske, the Cassatt and Whitman String Quartets, to name only a few. He was the artistic director of the Skaneateles Festival in upstate New York from 1990–99; during that time attendance tripled and support grew twofold while winning three Adventurous Programming Awards from Chamber Music America/ASCAP. 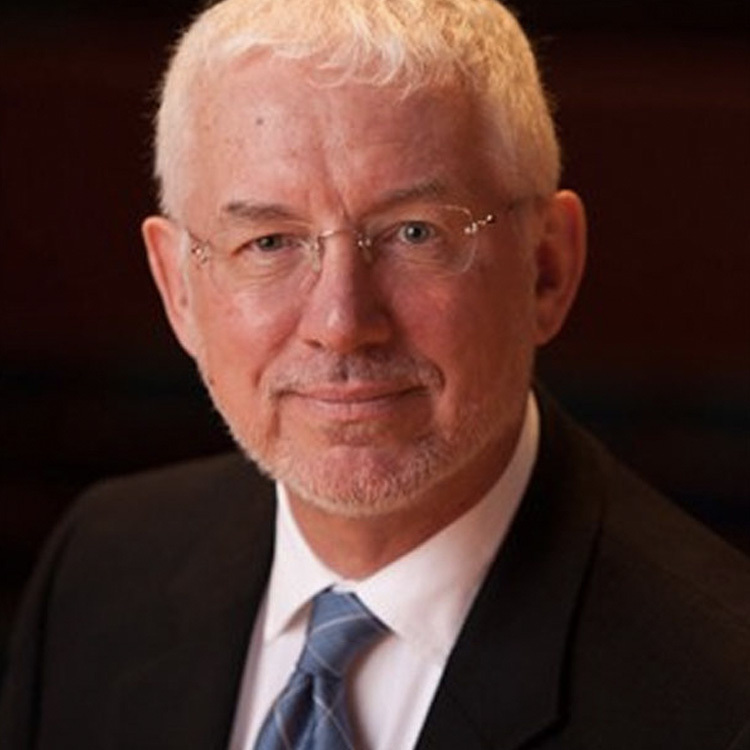 Other administrative activity includes serving as associate dean for Strategic Planning at UMKC, a term as president of the College Music Society, and chairing piano departments wherever he has taught. His columns for Clavier Magazine, and its successor, Clavier Companion, have been twice honored with the Distinguished Achievement Award from the Educational Press Association. As a sometime composer, his works have been performed at festivals nationwide; Steamboat Stomp (for horn and piano) won first prize in the Britten-on-the-Bay Competition and My Brother Dances won second prize in the Diana Barnhart American Song Competition.